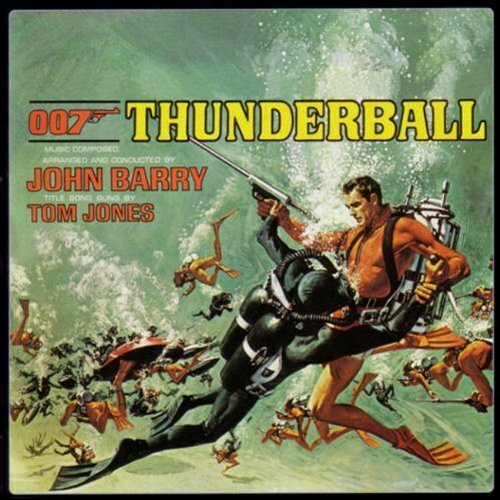 The first image on the page is for James Bond - OST - Thunderball (Original Motion Picture Soundtrack) by Tom Jones Original recording remastered, Soundtrack edition (2003) Audio CD, followed by the original. Also check out the most recent parody covers submitted to the site. "Thunderbong" would work too: "So he strikes... Black Thunderbong!"